Bergs Timber made a review of all production facilities during the autumn and as a result, the board on Wednesday endorsed several changes, one of which calls for all sawmilling and planing at the Savi plant to cease, leaving the Savi site as a drying center for the production facility at Sauga, Bergs Timber said in a disclosure to the stock exchange. "This is a topic that has to do with cost-cutting and further development of the Estonian sawmill," Laesti CEO Olavi Tang told. He said that, effectively, the group has decided to focus on one site and to do things there as well as possible. About 10 mln Swedish kronor or about 950,000 euros will be invested in the Sauga plant, which just like Savi is situated not far from the southwestern Estonian town of Parnu, to acquire a new, capacity-increasing log intake. As a result, the annual production capacity will increase to 95,000 cubic meters. After the closure of Savi, Laesti's Estonian sawmilling capacity will decline by 15,000 cubic meters. The Savi mill currently employs a workforce of about 70 people. It appears from the disclosure of Bergs Timber to the stock exchange that about 20 of them will be offered to move to the Sauga site and the total reduction will be about 50 employees. Tang described these figure as approximate. 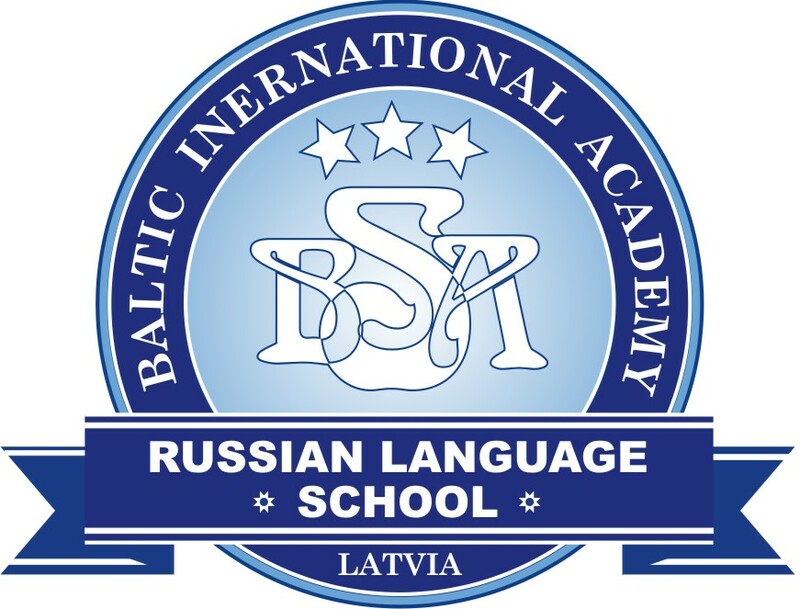 The change will be implemented during the autumn and winter. Laesti's two facilities in the Parnu area now have a total annual output capacity of 110,000 cubic meters of sawn goods. Tang said that the reduction in Laesti's Estonian sawmilling capacity will not change the state of play on the Estonian market. "Whether we saw 30,000-40,000 solid cubic meters of log more or less at our sawmills during a specific period of time does not change the big picture in the Estonian sawmilling industry. The decision rather is to develop our other sawmill during that same year," the manager of Laesti said. 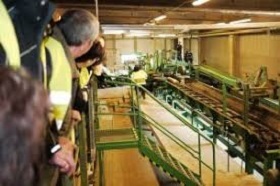 In Swedish operations of Bergs Timber, sawmilling will be ceased at the plant in Broakulla, which has an annual capacity of about 50,000 cubic meters of sawn goods. The group's facilities in Gransjo and Morlunda meanwhile will increase production by approximately as much. Sawmilling in Broakulla will provisionally cease before the summer and the plant will then be developed into further processing and logistics. For this purpose three million kronor will be invested in the autumn. The Swedish company Bergs Timber and the Icelandic company Norvik concluded an agreement on April 17, 2018 whereby Berg Timber will take over production and trading facilities of Norvik in Estonia, Latvia and the UK. 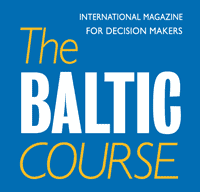 The contract was about the acquisition of Vika Wood, Byko-Lat, both situated in Latvia, Laesti and EWP, both in Estonia, and British Continental Wood Products in the UK. Laesti AS latest financials date from 2017, when the company was still owned by Norvik. In that year its sales totaled 23.3 mln euros, 7.7% more than in 2016, while net profit declined 25% year on year to 31,150 euros.